PSA: Pumpkins are Beneficial to Your Oral Health! Do you take pumpkins and pumpkin spice a little overboard every fall? US TOO! 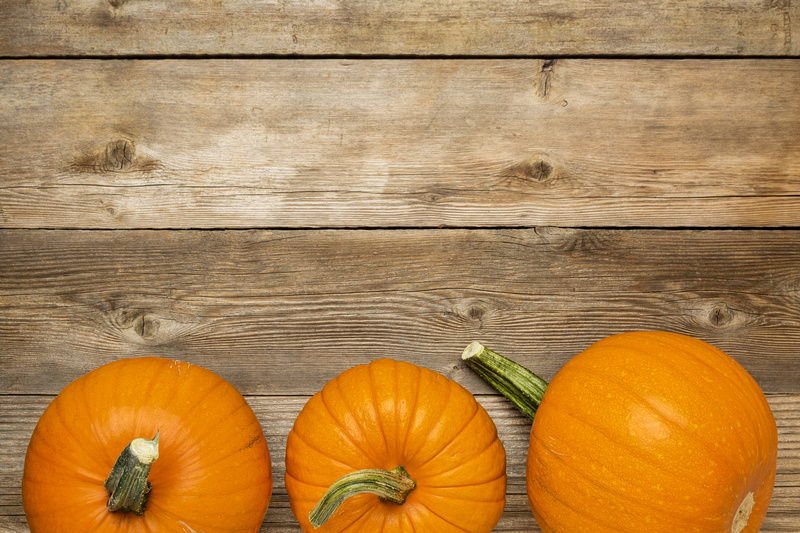 And here’s why…Pumpkins can be beneficial to your dental health and hygiene. They contain a multitude of vitamins and minerals that can be deemed as a friend to your overall oral health!